If you’re due a new baby sometime soon I’m pretty sure there will be many things running through your mind, not least the all important task of naming your new love. 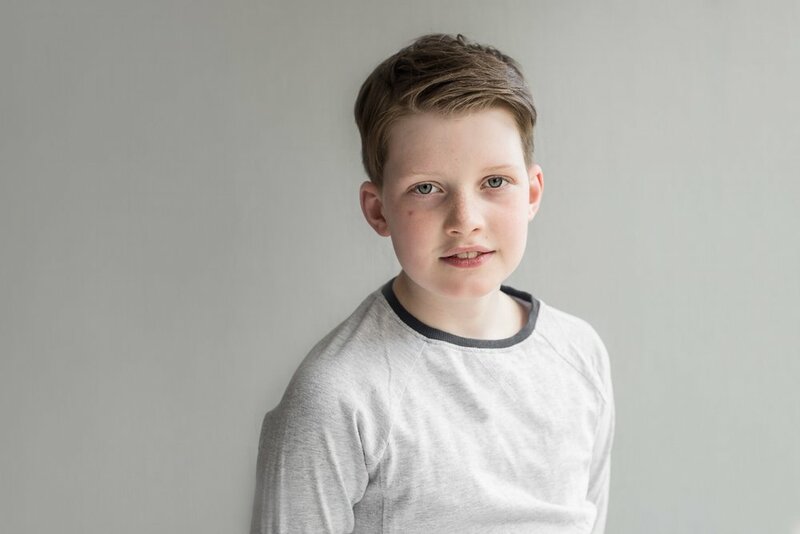 According to the National Records of Scotland, Jack was the top name for baby boys in 2018, holding the top spot for the eleventh consecutive year, while Olivia was the first choice for girls for the third year running. How does your list compare to the most popular choices from last year? Only one of my three childrens names features on the list, Sophie at number four. The other two, Daniel and Ana, haven’t made the cut! So, good luck on making your decisions and remember to enjoy the process because naming your baby is fun, fun, fun! I’m so excited to introduce my new ‘Simply Baby’ Mini Sessions for Newborns due in December 2018 onwards. These sessions are geared towards those of you who want to document your newborn but don’t have a need for lots of images. ‘Simply Baby’ sessions are all about your newborn. There are no parent or sibling images included and the shoot is very simple, focussing on just your baby in a simple white vest, there are no wrapped, posed or styled images included. 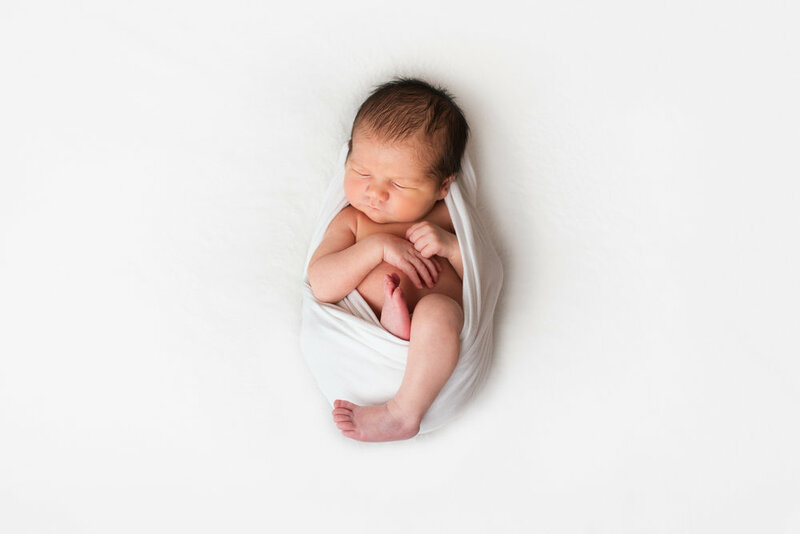 The sessions are much shorter than usual newborn sessions as there is no need for your baby to be asleep for the shots, so you will only need to be with me for 45minutes to an hour. 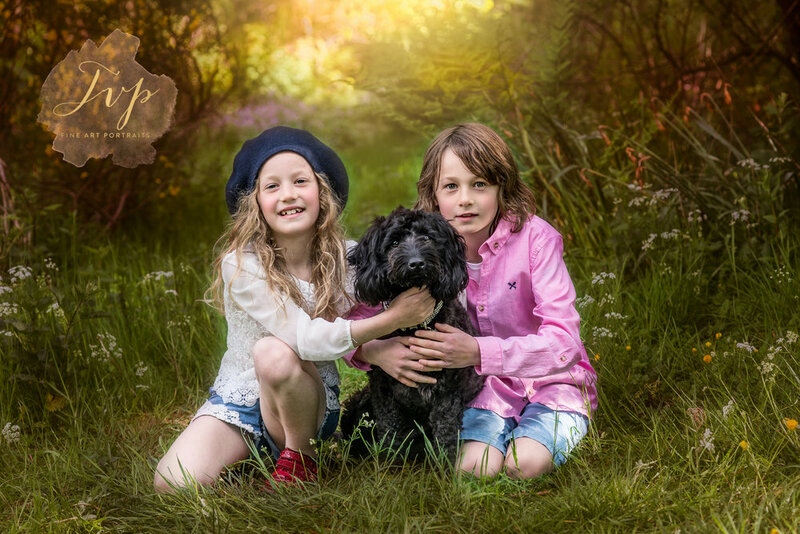 You will recieve 10 digital images from your session, with full printing rights to reproduce the images as you wish for an all inclusive price of £195. These sessions are perfect for brand newborns and older babies too, so please fell free to get in touch if you have missed the newborn stage. 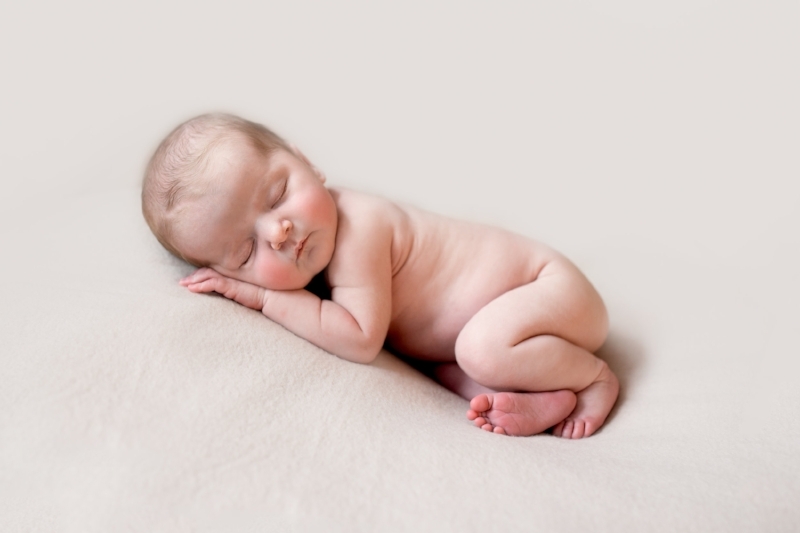 So, the newborn stage has come and gone and you didn't manage to get newborn photographs taken. Don't worry, you're not alone. 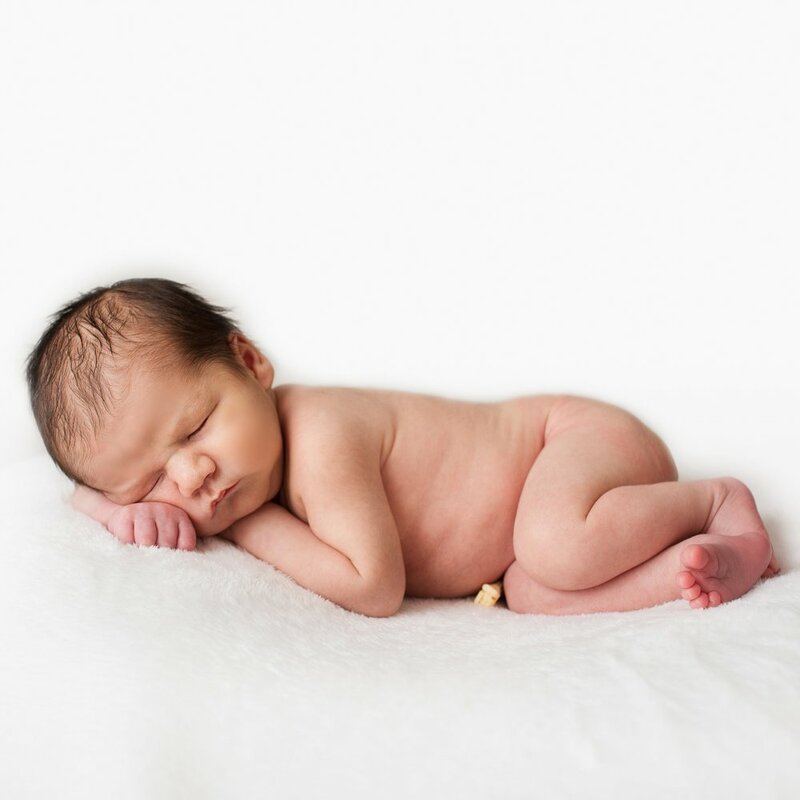 Many clients come to me when their baby is out of the newborn stage, saying that they always meant to have a newborn photo shoot, but never got around to it. It happens, the newborn days are busy and its over in a flash. If you don't organise your photo-shoot while you are still pregnant, there is a good chance that you'll never get around to it, because all the days seem to pass so quickly. Please don't worry, older baby photography is just as important as newborn photography and its actually one of my favourite stages to photograph. Your baby has a little personality shining through and the images that we can capture at this stage are just lovely. Its best to have your baby photography shoot when your baby is around 6-10 months old, when they can sit on their own. There's nothing cuter, than a little sitting baby, with little chubby legs. I adore this stage, and its another that passes so quickly so capture it while you can. I have a beautiful, cosy home studio in Bridge of Weir, that is perfectly set up to capture your baby photographs. Clients usually come to me from Glasgow, Renfrewshire, East Renfrewshire and Inverclyde. If you are in the local area and are thinking of a baby photo-shoot, I might just be the photographer for you. And just like that, he is 10. My love, my heart, my son. The child who made me a Mother, on a bright spring evening, now a decade ago. Surely there is some mistake? Am I dreaming? How can it be? It feels like I missed it all. How can it be, that those ten years feels so short, but when I try to, I struggle to remember the details. How can that be so? All Mothers think that their children are special, and I am no exception, but let me tell you, when it comes to this boy, I don't think, I know. I knew it from the very second that I laid eyes on him. He is gentle and kind and has the most loving heart of anyone I know. He is funny and laid back and strong. He is grateful, quietly confident, resilient and humble. He has a beautiful soul. He loves animals, all animals, but mostly his Lily the cat, who has been his number two since he was only four years old. He would fill our home with all kinds of creatures if we let him. He assures me that when he is a man, he will have all the animals he's ever dreamt of owing. That includes a puma and a tortoise and a dog. The latter seems most likely. He is a gamer, a child of the digital age who would spend all day online if he could, chatting animatedly through headphones, to the boys and girls who are his best friends. He loves super cars and wonders if its possible to have a 'Lambo' as his first car when he passes his test. I've told him that the chances are slim, he doesn't let that put him off. He loves dinosaurs and historical facts. His general knowledge astounds me, and puts me to shame in games of Trivial Pursuit. He loves basketball and he loves to swim and when I watch him doing these activities, my heart swells with pride. He gives his all, and that effort has paid off. He is funny and chatty and he makes me laugh every day. I am so grateful that for now, he is mine. A good friend once told me that the next ten years will go much quicker than those that have already passed, when I think on that, I realise how true it must be. The next decade will be the one which includes him going to secondry school, becoming a teenager and drifting, as teenagers do, away from the me. The next decade will be the one in which his friends become his family, and I'm pretty sure that I'll lose him for a while. I hope, my boy, that I have done well in preparing you for the next decade of your life. This one might be harder for you, but you're strong and clever and brave. Your potential is immense, I think that you'll be just fine. 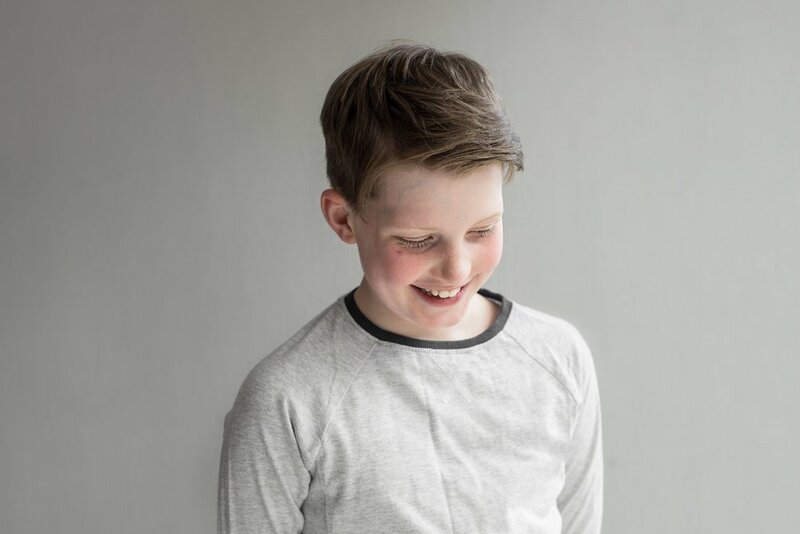 As we embark on the next decade of his life, I look at our 'Danbo', our charming, sensitive boy and hope he knows just how loved he is. It would take a person more skilled than I, to document in words, the infinite pride and joy that he brings. So Dan, here's to 10, here's to the next decade and whatever lies ahead. My darling boy, here's to you, at 10. 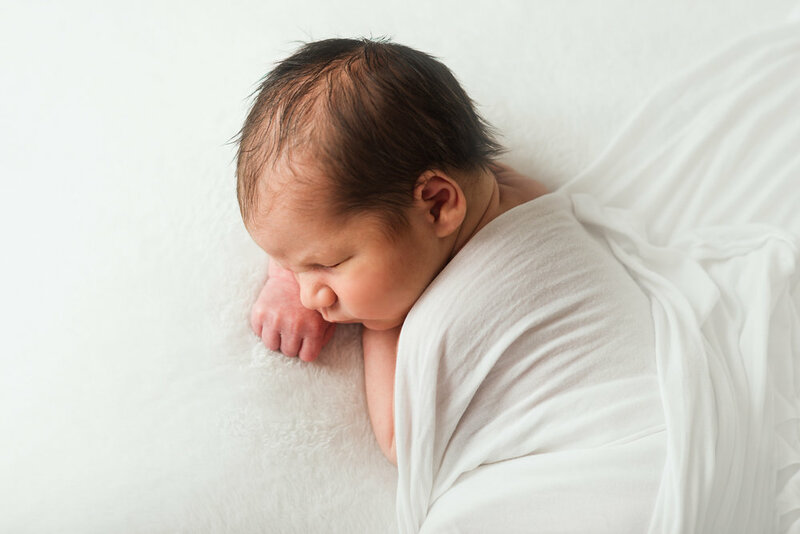 There are many, many things that you need to remember and consider when you have a newborn baby, its an amazing time, but it can also be stressful. The last thing you need is a complex list of instructions from you photographer, coaching you on how to prepare for your newborn session. If you google 'Preparing for a newborn photography session' you will find various blog posts on all the do's and dont's for a successful session. It's a minefield, and while it may work well for some, its just not my thing. My prepping instructions are simple; Come along with baby, at the dedicated time and leave it up to me to capture your baby in images for you to enjoy for a lifetime. You see, my style of newborn photography is very, very natural and totally baby led. If your baby is awake on arrival, I will capture that. If your baby is asleep, I will capture that. If your baby needs a feed, no problem. If they cry, no problem. Just come along and leave it up to me to produce images of your baby as they really are. As your newborn photographer, my role is to capture images that will stir memories and emotions when you look back on them in years to come. I have years of experience of photographing babies, and besides that I'm a Mum. I had 3 babies in less than 2 years so nothing phases me when it comes to settling newborns. I have a dedicated work flow that means that you will receive a gallery of images unique to your baby. If you are interested in booking a natural newborn session with me, please get in touch to discuss your requirements. I'll be happy to hear from you. Eva, cradled by hands that will love, nurture, feed and cuddle her. Hands that she will hold when she feels unsure. Hands that will tickle her and make her laugh. Hands that will stroke and soothe her and wipe away her tears. The hands of her Mama and her Gran. I am now taking bookings for babies due in April 2018 onwards. If you are in Glasgow or surrounding areas and looking for a newborn photographer for your baby photographs, please get in touch. If you follow me on Social Media you will constantly hear me harping on about printing your pictures, I can't stress enough how important it is. Digital photos are great, they're so instant and so easy to share, but you really can't beat having a tangible print of your images in your hands and on your walls. Technology fails, that is a fact. By not printing your pictures you are running the risk of not having them for future generations to look back on. We have learned so much about the generations before us, from the stories they left on film, it would be tragic if we didn't leave our own stories behind us. This generation is the most photographed in all of history. Taking photos is a daily occurrence for many of us, a regular part of our days, but I honestly believe that we will be the generation that leaves the least amount of printed pictures. Our stories will all be lost, left to languish on out dated technology that can no longer be read. My photo sessions are simple, you have three Collection options to choose from, with Collection II and III being the most popular. Each of these include printed products for you to cherish, and keep for all the generations of your people who will come behind you. Sessions are booking now up until Summer 2018. Please get in touch if you would like me to capture your family memories. Did you know that having printed photographs of your children displayed at home actually strengths their sense of worth and improves their self confidence? It tells them that that are important within the family unit, it tells that they matter and that they are loved. 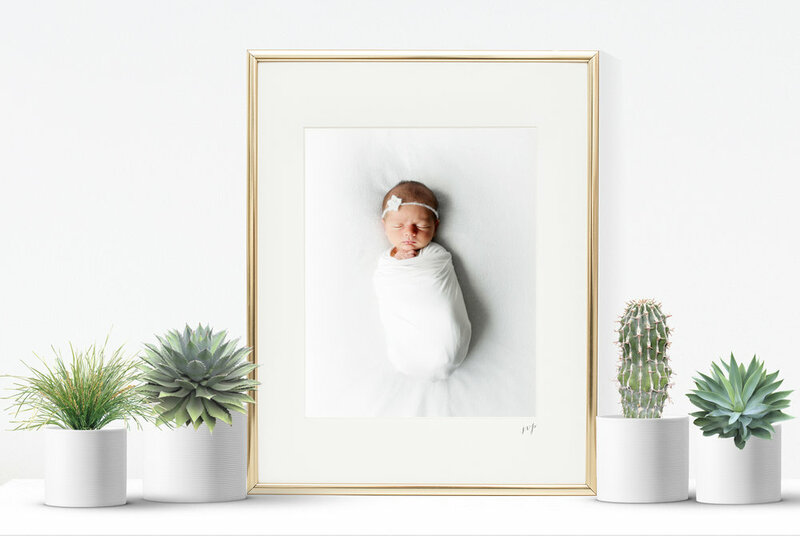 My children absolutely love looking back over baby photographs of themselves, and will proudly show of the professional photographs that I have taken of them to guests when they visit. Print your photographs, put them in frames and hang them on your walls. They look much better there than they do on USB. I am booking now for babies due in March onwards. If would like baby photographs taken and are from Glasgow, Inverclyde, Paisley or surrounding areas, please get in touch. I didn't always photograph newborns, in fact there was a time that I couldn't have imagined anything worse. 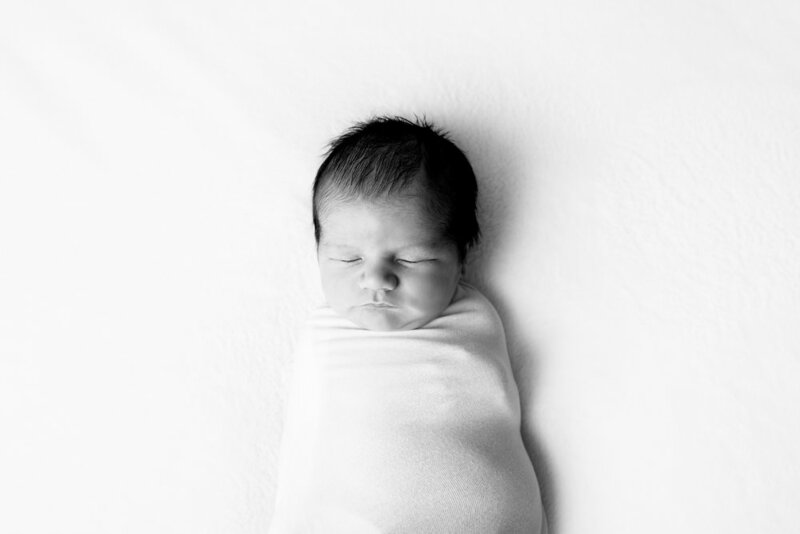 I had no experience with babies, I didn't know their ways, or how to soothe them or how to handle them, so the thought of being given the responsibility of capturing newborn baby photos filled me with dread, it just wasn't for me. Then I became a Mum and all that changed in an instant. You see, I had three babies in less than two years... Yip, you read that right! I had my first born, a son, in April 2008 and had my second two, twin girls, in September 2009! It was a crazy time and I'd love to tell you that it was a breeze and that I cherished every minute (like we're told to), but I didn't.. It was hard work, really hard work. Hours and days and weeks merged in to one, and quite honestly, its mostly a blur and I remember very little of the actual days or hours. I do remember the colic and the reflux and the constant crying, while I tried to carry on as normal for my older baby boy, (And lets face it, at just fifteen months old, he was definitely still a baby.) I do remember the sleepless nights and feeding for hours in the silence of 3am, feeling like I was the only person in the world who was awake. I do remember feeling intense love and joy, while at the same time being completely and utterly exhausted, a tiredness that I couldn't explain if I tried. The thing that I remember the most though, is that I was in complete awe of these three little beings of mine. They were (and still are) the most beautiful and perfect little people that I had seen in my entire life and I wanted to soak up and remember every single detail of them. I thought that I would always remember every curl, or stretch, every yawn and cry, every little scrunched up newborn expression, but the truth is I don't and neither will you. The newborn stage is so frantic and busy and hectic, its just not possible to hold on to every memory of every thing that our babies do. It all passes so fast, in the blink of an eye that newborn stage is gone. So, now I love baby photography. My job, as a newborn photographer, is to record for you, the memories of your baby just as they are right now, while they are so beautifully brand new. Your baby photography session with me will capture all those details that are so important to remember, all the little details that we just don't want to forget. The baby photos that you have from this time will be a constant reminder of how perfect and tiny your child was, and not just for you. Your baby will look back in years to come at themselves as newborn baby and know just how loved they were are how important they are. Most of my newborn photography sessions take place in my little studio room in Kilmacolm. People come from all over Renfrewshire and Glasgow to have baby photographs taken by me. If you are interested in a baby photography session near Glasgow, please get in touch.